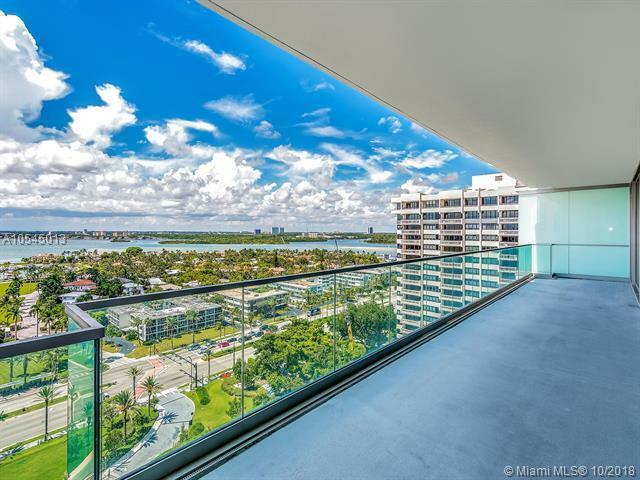 Spectacular 2 Bedroom + Den with 3 full bathrooms. 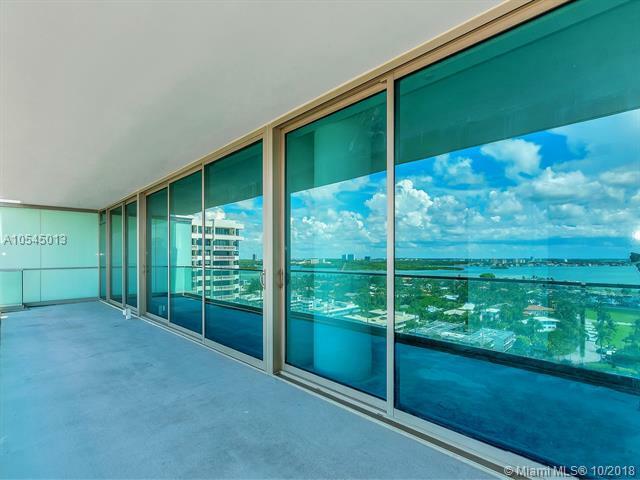 Spacious floor plan with great sunset views from the 10 foot deep balcony. 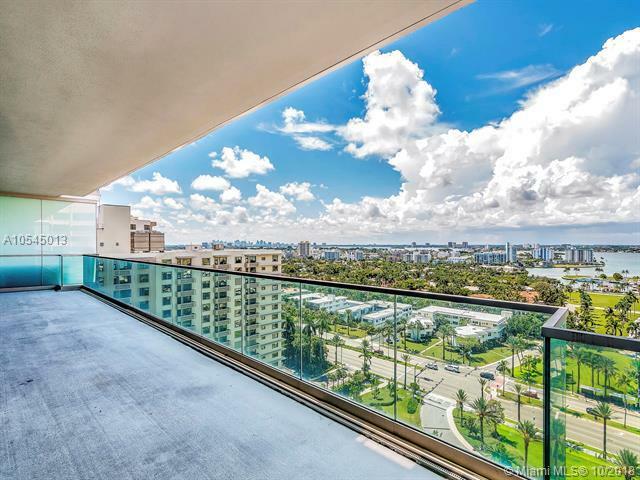 The apartment comes with top of the line Gaggenau appliances.Oceana Bal Harbour sits on a 5.5 acres right on the ocean. 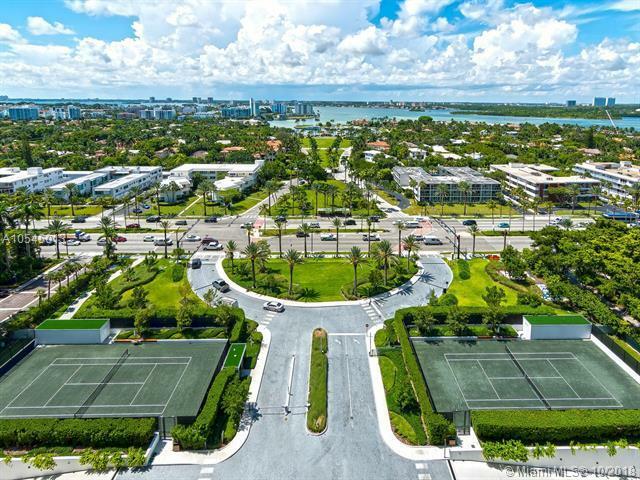 The building offers 5 star amenities such as state of the art spa and fitness, restaurant operated by the successful NY restauranteur Stephen Starr, two heated pools, 2 tennis courts, movie theater, kid's room, 24 hour concierge and beach service. Easy to show.